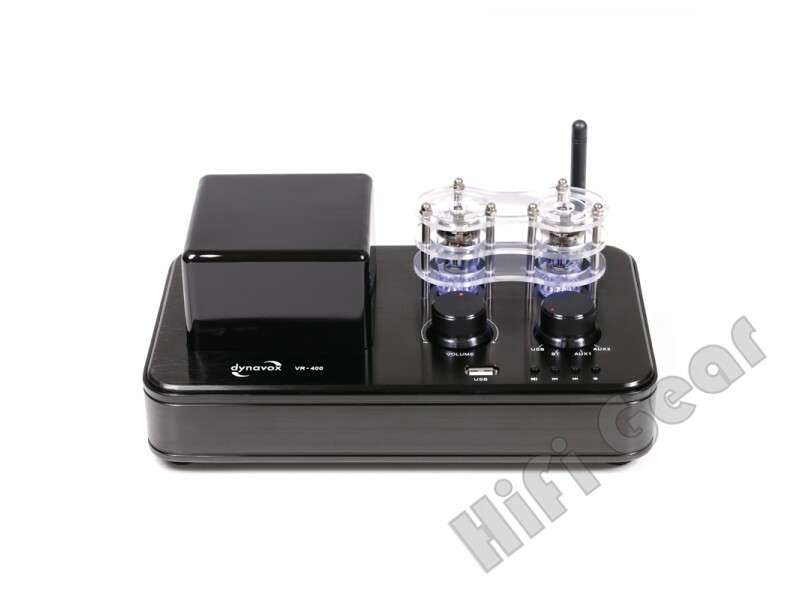 Dynavox VR400 HiFi Hybrid Amplifier with Bluetooth (Free Local Delivery with SF Express) - HiFi Gear offer high quality audio equipments at affordable price, HiFi accessory does not mean expensive anymore. 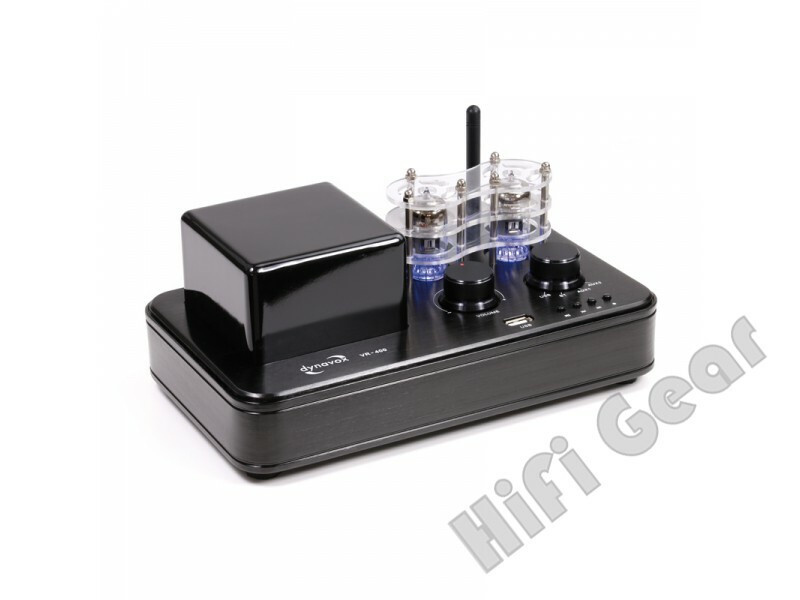 The new hybrid amplifier DynaVox VR-400 is a new product from Dynavox , this model is equipped for HiFi pleasure at a high level at a low price. Thanks to compact dimensions, large equipment package, fine design and of course great sound. 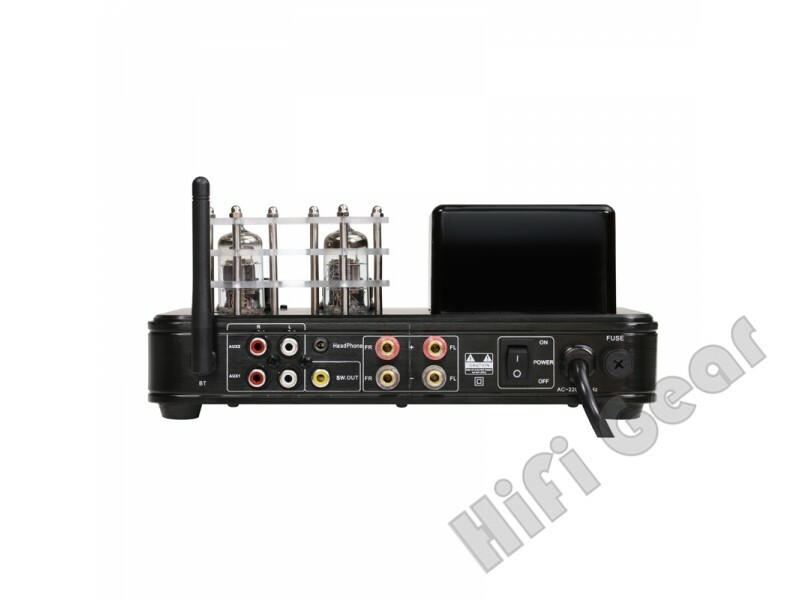 In addition to 2 RCA inputs for tuner, CD or DVD , The VR-400 also comes with output for external subwoofer as well as headphones. 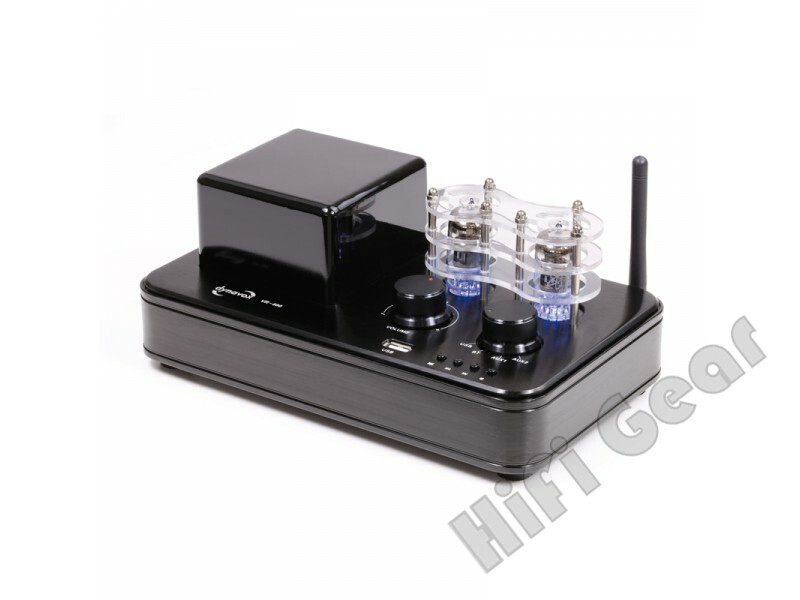 The BT signal reception as well as the built-in USB audio player (supports MP3, WAV, APE, FLAC) complete the package. There are also the two visible tubes, which process the signal input and give a light tube-like warmth to the sound and a sleek aluminum enclosure. Banana jacks with additional screw / clamp fixing for cable without plug.